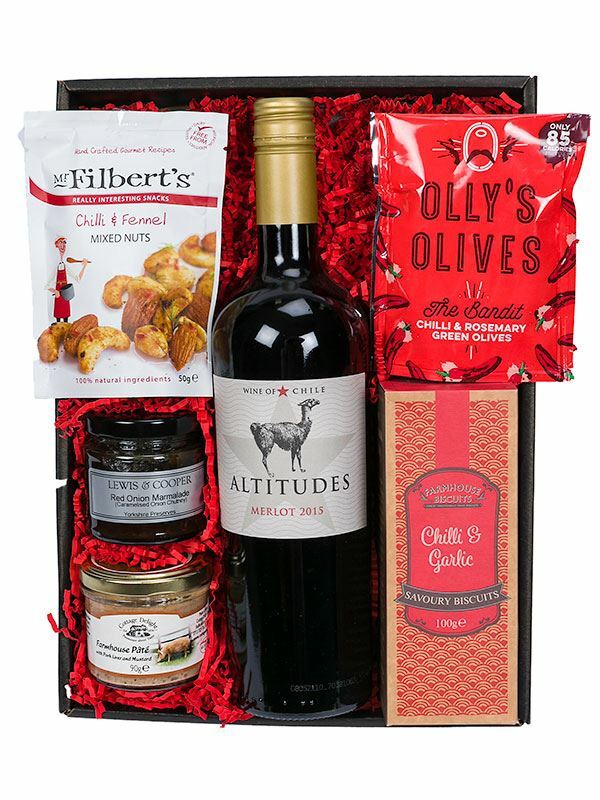 From the first sip of our Jean Claude Mas-made red wine, through the delightful olives, delicate biscuits and delicious pate, you'll love this collection. 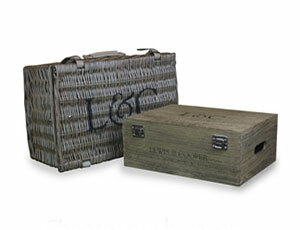 It may be a small hamper but it contains a bounteous box of tricks that always delight recipients. 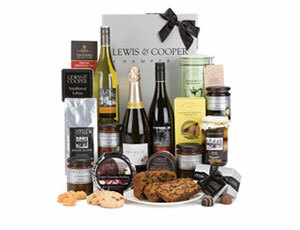 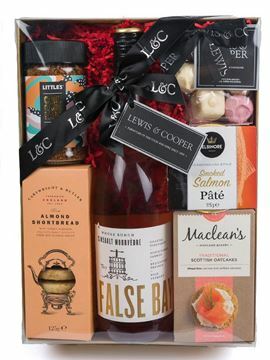 This hamper is presented in a black tray with a Lewis & Cooper black satin bow, packed with attractive infill.